Both Google and Amazon are in a heated competition when it comes to dedicated virtual assistant devices for the home. Amazon was the first out of the gate and has continued strong with their recent hardware launching that includes multiple new Alexa devices. Google was late to the game but hopes to compete with a more concentrated device lineup and better software support thanks to the machine learning technology they’ve been developing. 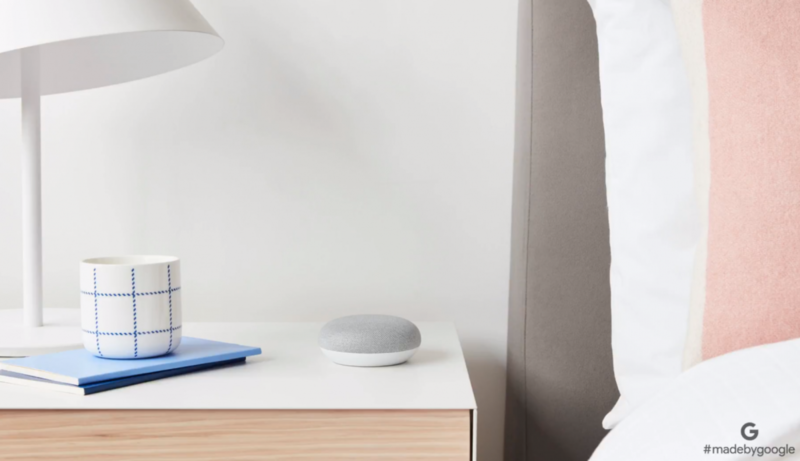 Similarly to the Google Pixel 2 phones and the new Pixelbook, the newly announced Google Home Mini is something that has previously been leaked. Although with those other devices, there are a lot of hardware specs that were leaked and some that had yet to be revealed. With the Google Home Mini, the majority of the internal hardware isn’t something that people are interested in. 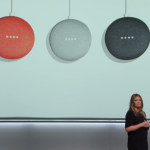 Google says the Google Home Mini is equipped with 360-degree sound so that it’s easy to hear the music and Google Assistant responses no matter where it’s placed in the room. 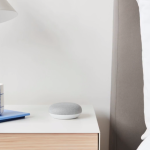 The company detailed its previously released Voice Match feature that enables customers to personalize who is interacting with the Google Home and Google Home Mini at any given time. Since its launch, over half of the interactions with Google Home have been done using this Voice Match feature for personalized results. This feature will be rolling out to all 7 countries that Google Home is available in later this year. 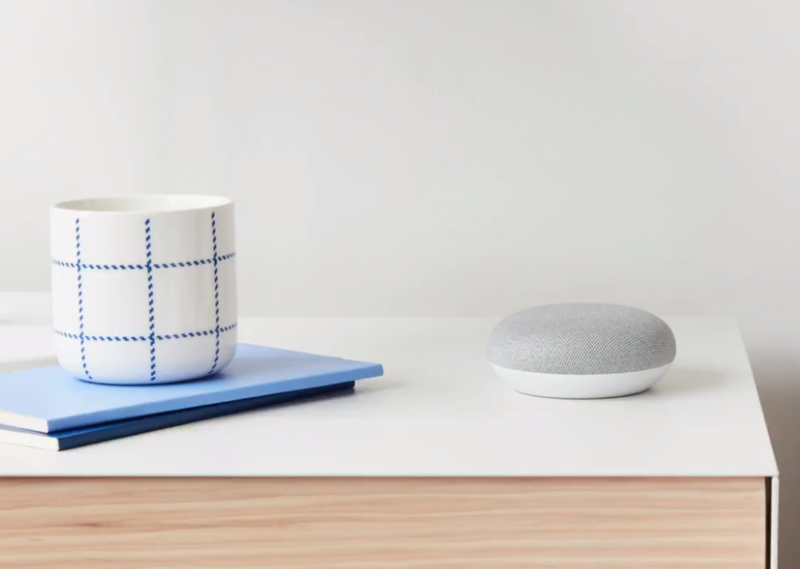 They even announced they’re bringing Google Home to Japan later this week. Google Home’s hands-free calling is another feature they touched on that takes advantage of the 360-degree audio as well. Google has confirmed this feature will be coming to the U.K. later this year, but was unable to give an exact launch date here. The goal here is obvious though. Offer a product to the customer that is affordable enough for them to outfit multiple rooms in their house with it. The original Google Home is still priced at over $100 unless you can find it on sale. That, and in part due to its design, generally isn’t something that people want scattered all over their home. 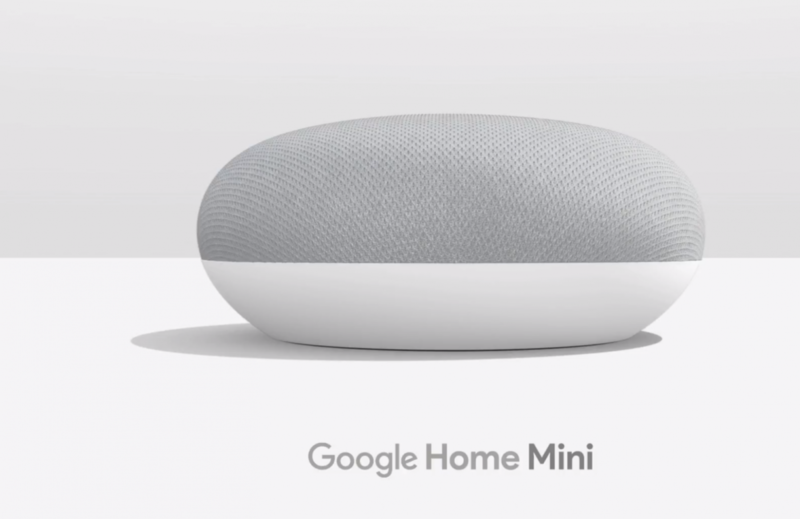 With the Google Home Mini though, you can put one in your most active rooms for $200 or less, and it won’t even stand out due to its size. 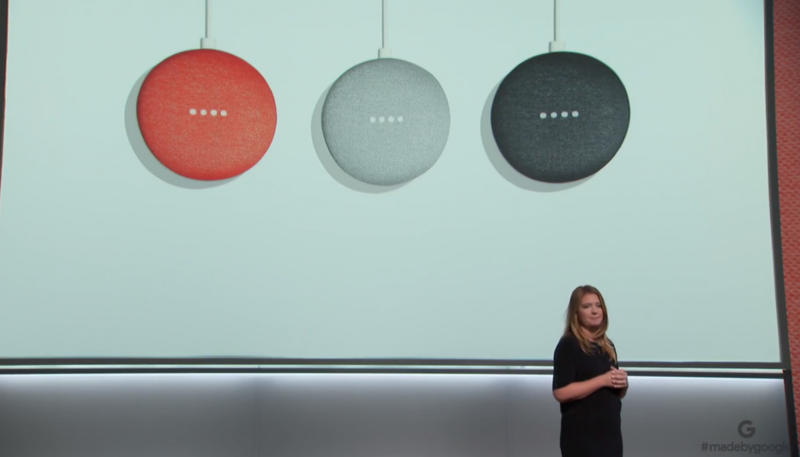 Pricing for the Google Home Mini has been confirmed to be $49 at launch and will be available in Coral, Chalk and Charcoal. Pre-orders for the device start today and is slated for release on October 19th. 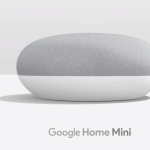 Are you interested in the Google Home Mini? Let us know in the comments!